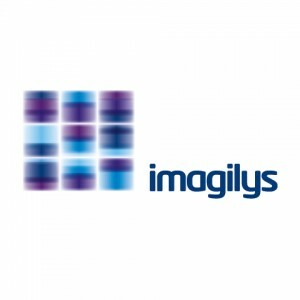 Imagilys develops and sells neuroimaging and neurostimulation systems. One asset diffe-rentiates us from most of our competitors: we focus exclusively on the brain, whereas they sell generic whole-body workstations. BrainMagix, our neuroimaging software, is the result of 12 years of research and development. We help our customers, throughout the world, to diagnose and to cure patients with severe neurological, neurosurgical and psychiatric diseases. We help pharmaceutical companies and CROs to use the most advanced biomarkers for the discovery of promising drugs. We collaborate with experts at Harvard and Johns Hopkins University.  We benefit from the continuous support of the Brussels-Capital Region. Each year, we train our customers to the state-of-the-art of neuroimaging techniques, during our Advanced Clinical Neuroimaging Course.